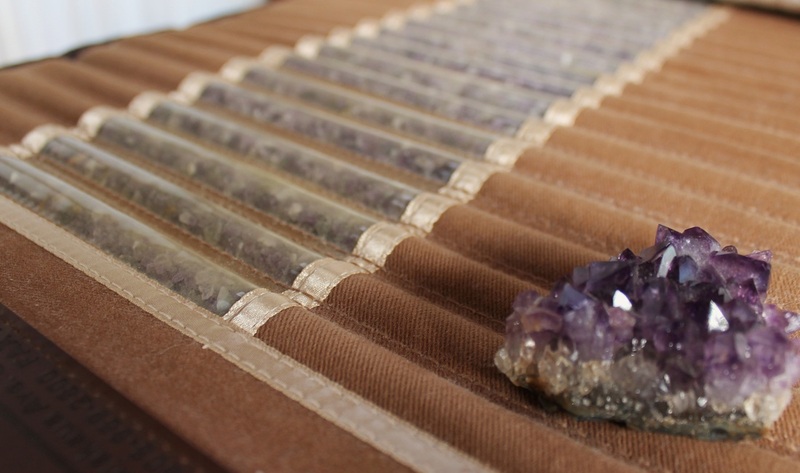 Every session includes a far infra-red heating pad called a BioMat This pad is filled with amethyst crystals that are known for relaxation and rejuvenation among many other benefits. A session with the wonderful heat of the BioMat is detoxifying and basically promotes relaxation and healthy functions of the body. It is much appreciated in the colder months. Good things come to those who pause, take some time to remember why you are here.